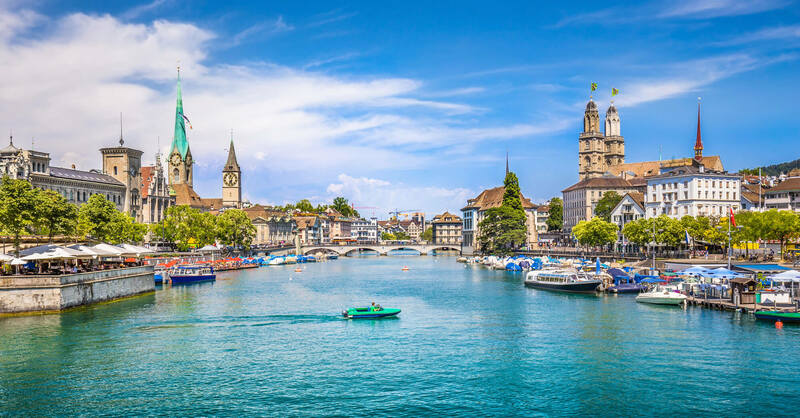 About Switzerland, destinations of Switzerland, photos, statistics, images, touristic attractions and google map. 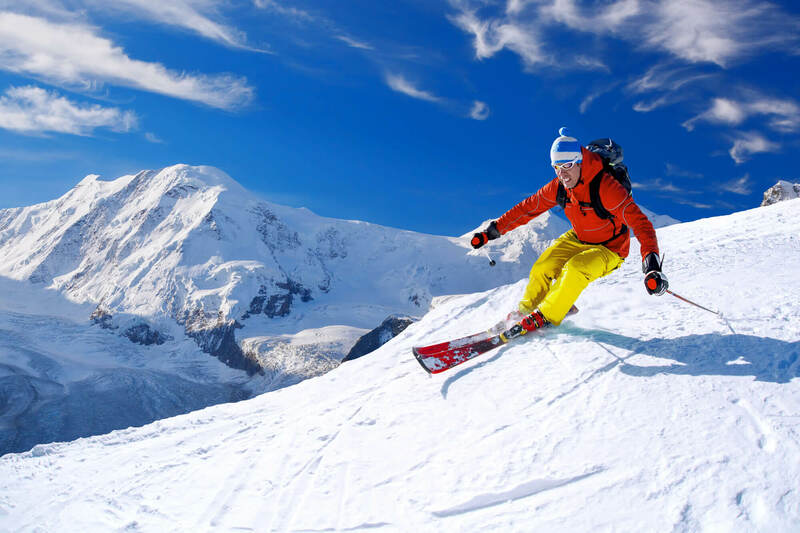 Skier skiing downhill in high mountains, Matterhorn area, Switzerland. 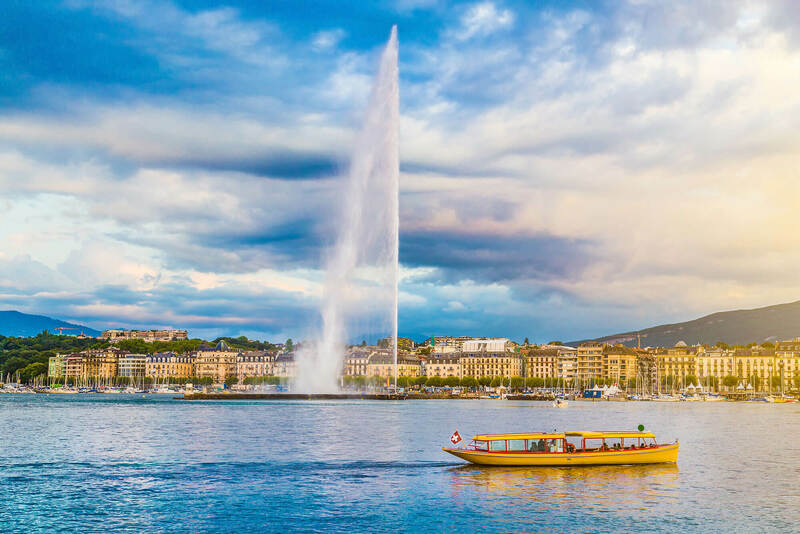 Panoramic view of Geneva skyline with famous Jet d'Eau fountain and traditional boat at harbor district in beautiful evening light at sunset, Canton of Geneva, Switzerland. 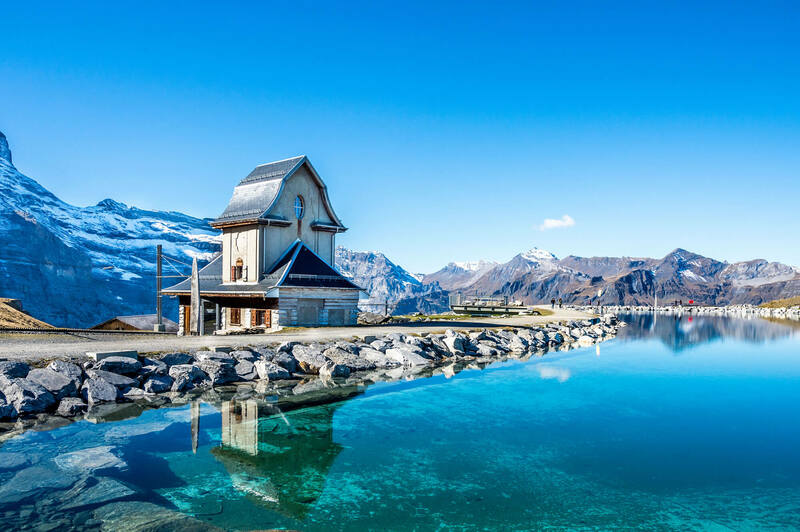 Water reflection in mountain lake above Grindelwald, Switzerland. 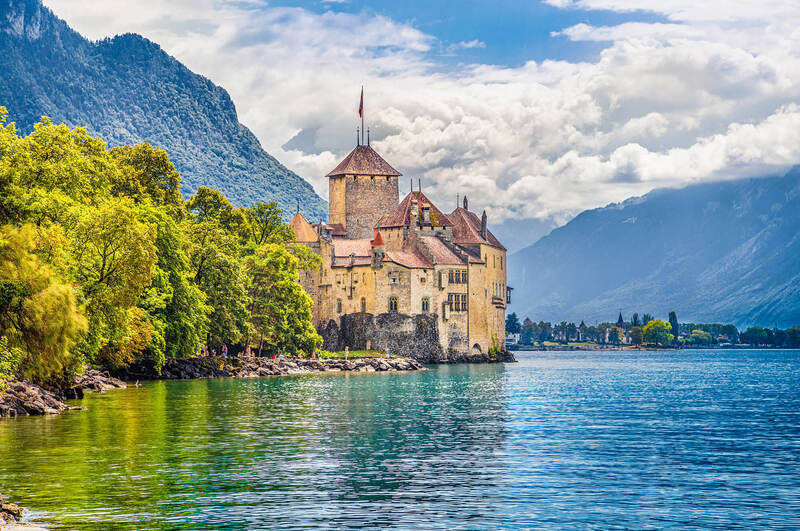 Beautiful view of famous Chateau de Chillon at Lake Geneva, one of Switzerland's major tourist attractions and most visited castles in Europe, with blue sky and clouds, Canton of Vaud, Switzerland. Panoramic view of Montreux and Lake Geneva, Switzerland. 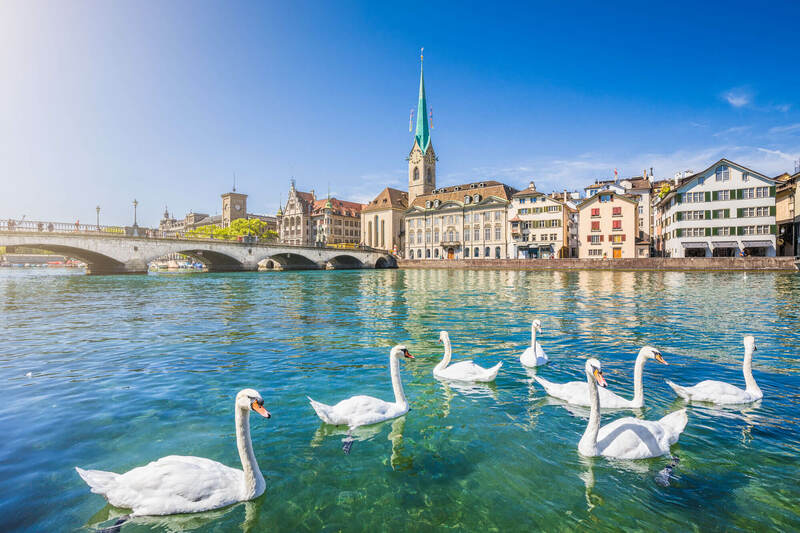 Beautiful view of the historic city center of Zurich with famous Fraumunster Church and swans on river Limmat on a sunny day with blue sky, Canton of Zurich, Switzerland. 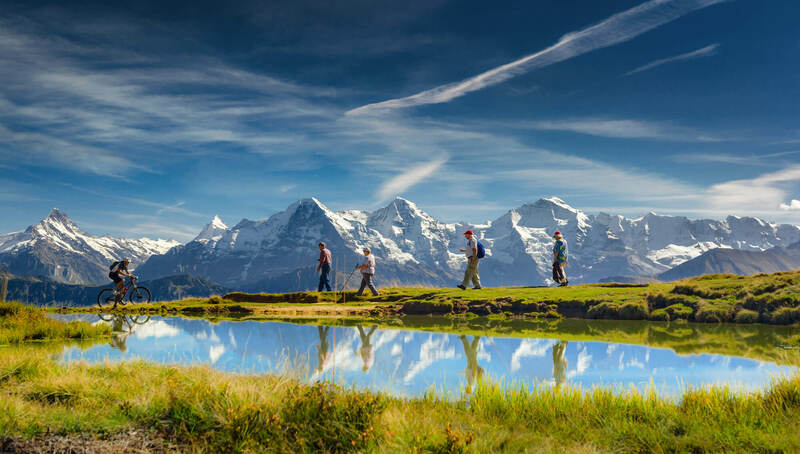 Outdoor activities in the Swiss Alps, Bernese Oberland, Switzerland. Please Not : You can find local businesses, public places, tourist attractions via map view, satellite image, hybrid view, driving directions in Switzerland Map. You'll also find a varity map of Switzerland such as political, administrative, transportation, demographics maps following Google map. turkey-visit.com offers a collection of Switzerland map, google map, Europe map, political, physical, satellite view, country infos, cities map and more map of Switzerland.